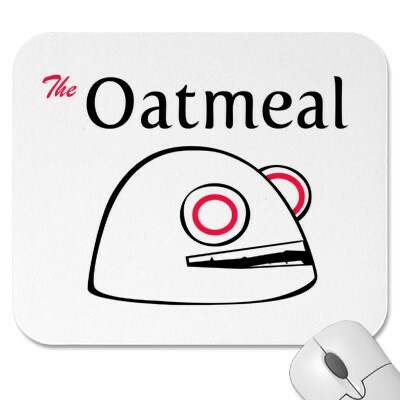 I’m a fan of The Oatmeal, as you already know. I wrote here, here and here about their funny stuff. 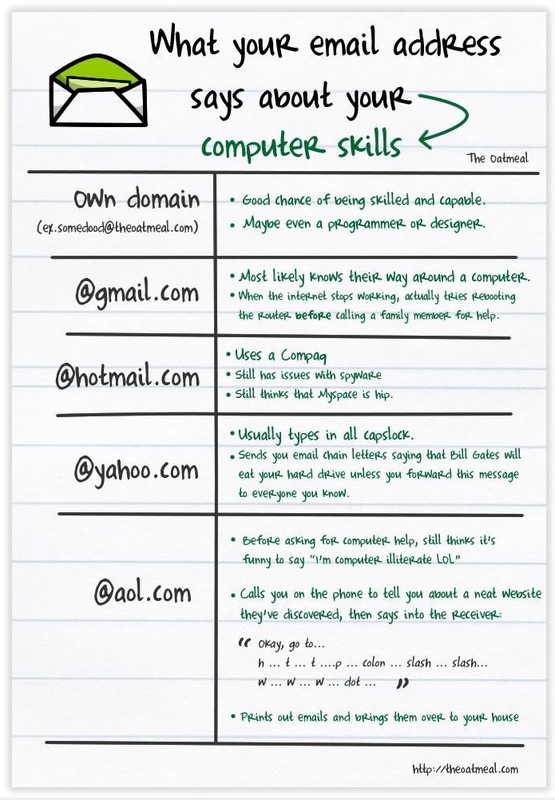 Today, The Oatmeal tells us something about our email address. Take a look and enjoy! 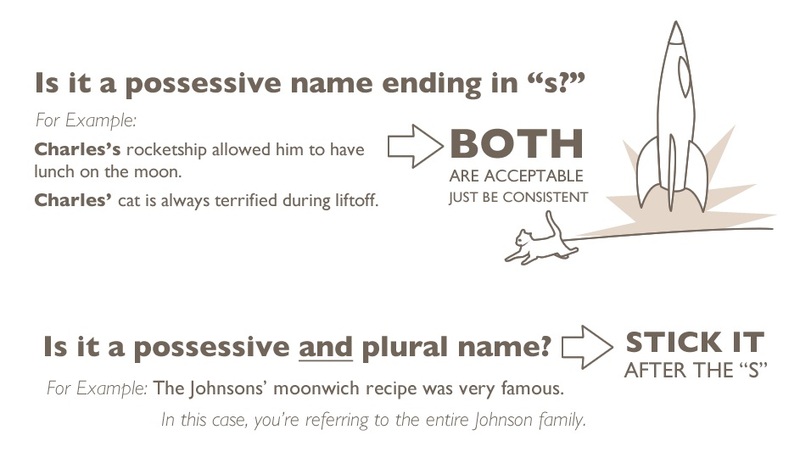 English grammar is a bit tricky when it comes to writing. Of course that we are aloud to make mistakes because we are human beings not computers, but some of us abuse of non-grammar writing. 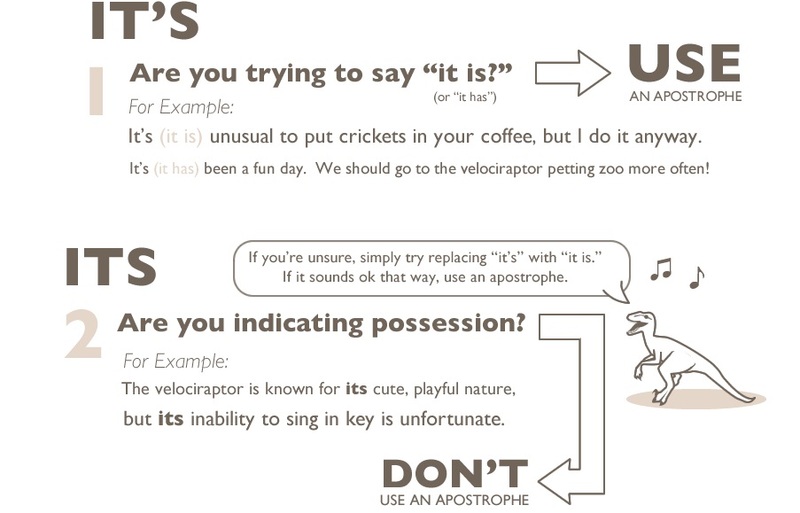 For all, I’m gonna present The Oatmeal’s Apostrophe lesson. Are you scared of a semicolon ? This is a challenge from The Oatmeal, one of the best creative sites I’ve seen in a while. 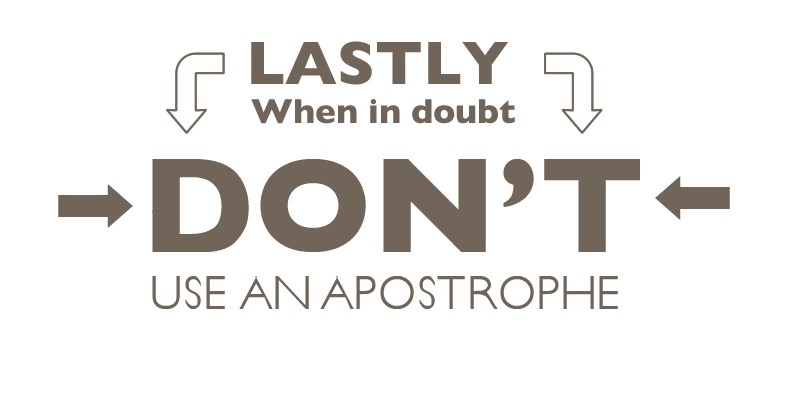 The little punctuation mark only wants to make your life easier. 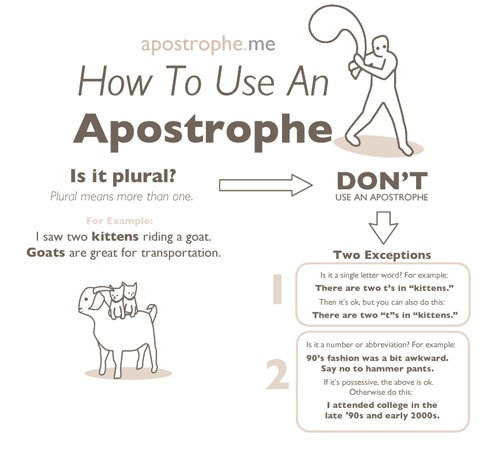 To start using it correctly, take a look at this handy infographic from The Oatmeal. Before you know it, you’ll be using semicolons left and right. Correctly, of course. 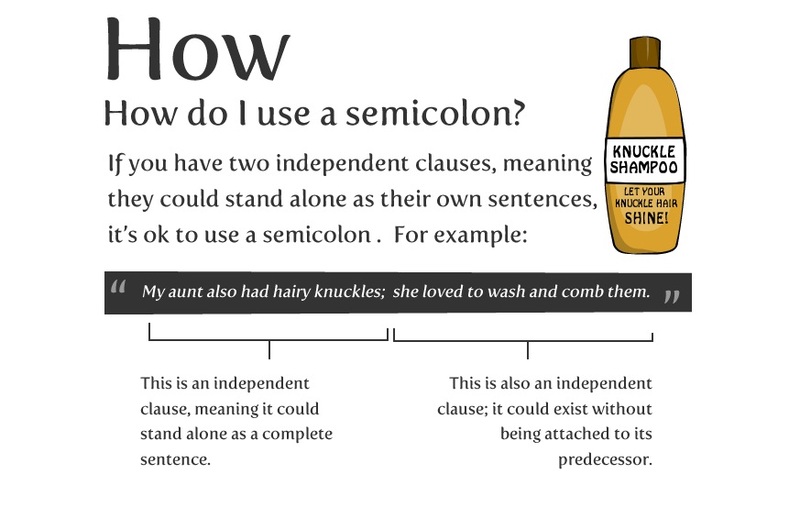 Semicolons link two independent clauses. Each clause should be able to exist by itself as a complete sentence. 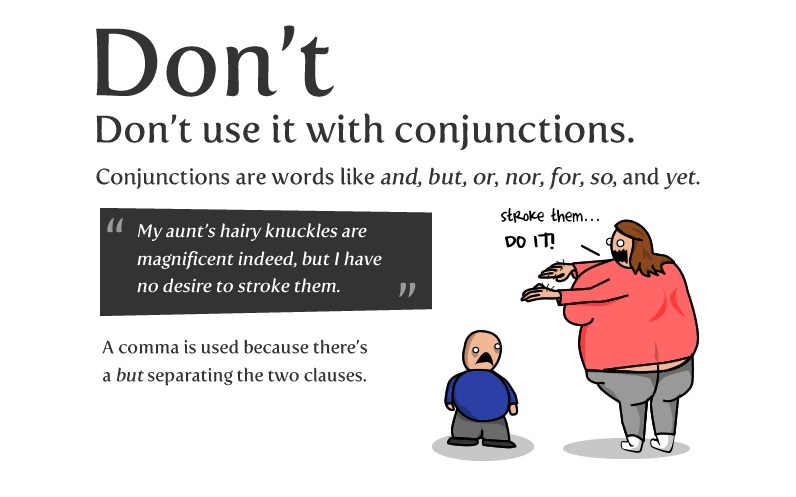 Don’t use a semicolon with a conjunction. Semicolons signal you to pause. Pause longer than you would with a comma, but not as long as you would with a period. 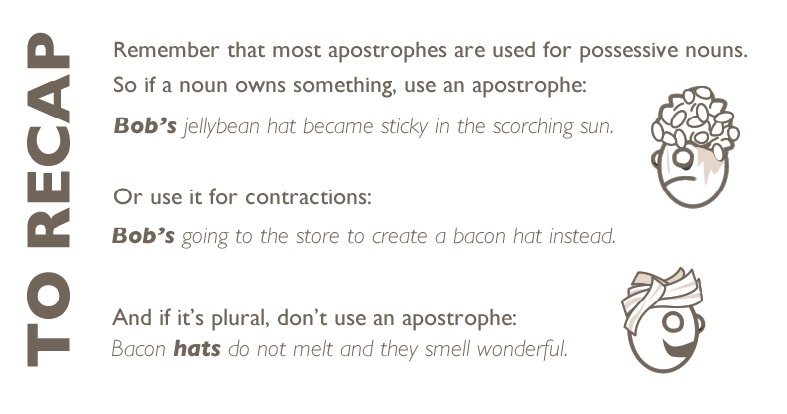 Use semicolons if you are making a list of items separated by commas. Cool enough for me and for the grammar update.